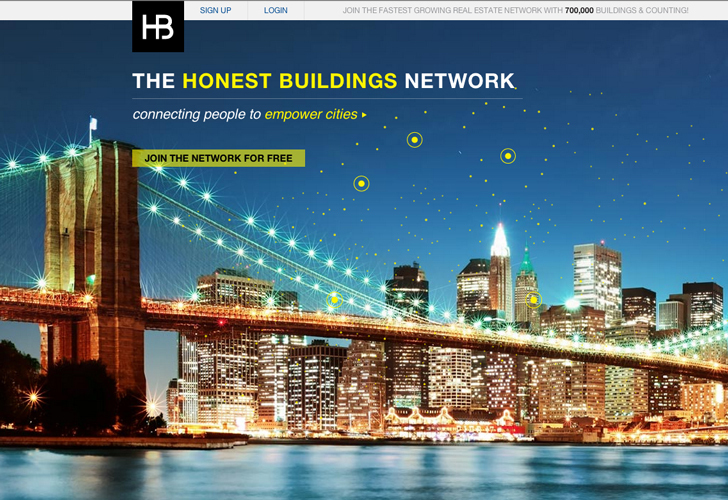 Honest Buildings, the new real estate site that is looking to be the new social media hub for buildings, has just received a sizable cash injection topping $1 million. The site features over 600,000 projects in New York City, Washington DC, San Francisco, Seattle, Austin, Dallas, Houston, and Portland (OR), as well as many more across the US. What this means is that you can not only get all kinds of information on how a buildings in your area perform, but you can also connect with folks who can fix ‘em, and share insights and experiences of your own. Now with well over a $1 million to work with, the site is sure to grow ever more robust. If you haven’t taken a look yet, head on over now!